Lala Birkha Ram College of Pharmacy, has a Unique Campus located in the foothills of shivaliks, spread in a sprawling lush green, over 10 acres land, in closest vicinity of Panchkula, Chandigarh and Mohali. This institute has been established by a non profiteering registered society namely Lala Birkha Ram Medical, Research & Education Society, registered under the Society Registration Act, 1860. The promoters have vast experience of successfully running educational institutions for over 15 years. 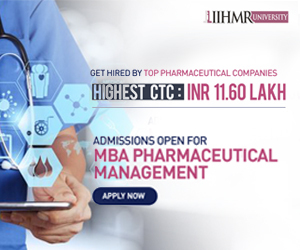 The LBR College of Pharmacy Offers courses in Diploma in Pharmacy and Bachelor of Pharmacy.The Institute is approved by All India Council for Technical Education, New Delhi; Pharmacy Council of India, New Delhi; Government of Haryana. The B. Pharmacy course is affiliated to Pt. B. D. Sharma University of Health Sciences, Rohtak, Haryana & D. Pharmacy course is affiliated to State Board of Technical Education, Haryana. 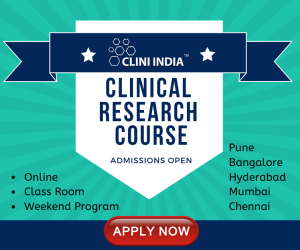 Ever since it has evolved into an Institute of excellence in Pharmaceutical Sciences with modern infrastructure and state of Art Facilities. Applications are invited for faculty positions as Lecturer/Assistant professor in the departments of pharmaceutics , Pharmacology & Pharmaceutical chemistry.